CAPTURE. ORGANIZE. SHARE. PRINT. cherish. Are you parent of a pint-sized Picasso? Is your refrigerator so cluttered with artwork that you have to clear a path to find the handle? Do you feel guilty over trashing junior’s finger paint? Looking for a quick and easy way to organize and store all of those masterpieces without having to find a way to keep them from tearing or yellowing with age? Well look no further! Canvsly app was designed by parents for parents to save, organize and share their children’s artwork quickly and easily. Canvsly has partnered with Walgreens and other print network across the world so users can convert their kids artwork into keepsakes and gifts. Canvsly is available for free on both iTunes and Google Play. 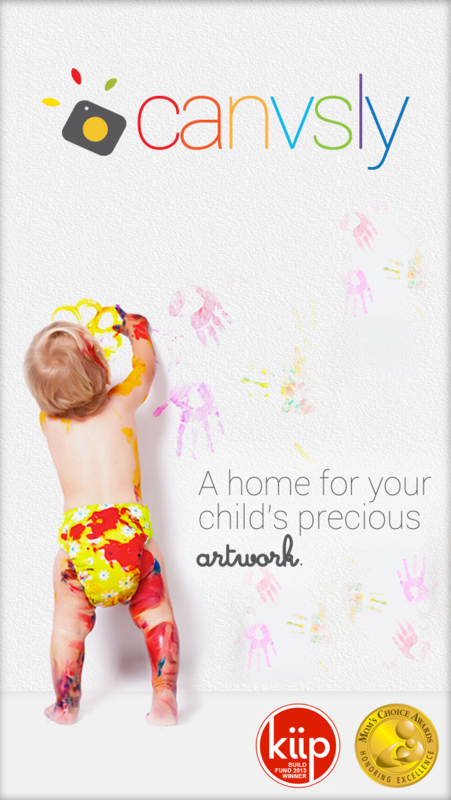 Based in Princeton, New Jersey, Canvsly (pronounced canvas-ly) is a platform to help you capture, organize, instantly share your kids’ precious artwork, so you can cherish them anytime, anywhere forever. The premise of Canvsly is that parents who feel guilty over trashing junior’s finger paint creations can assuage those feelings by turning them into long-lasting digital memories. Download full media kit and logos and icon here. If you still have any questions please do not hesitate to reach out to us at support@canvsly.com. 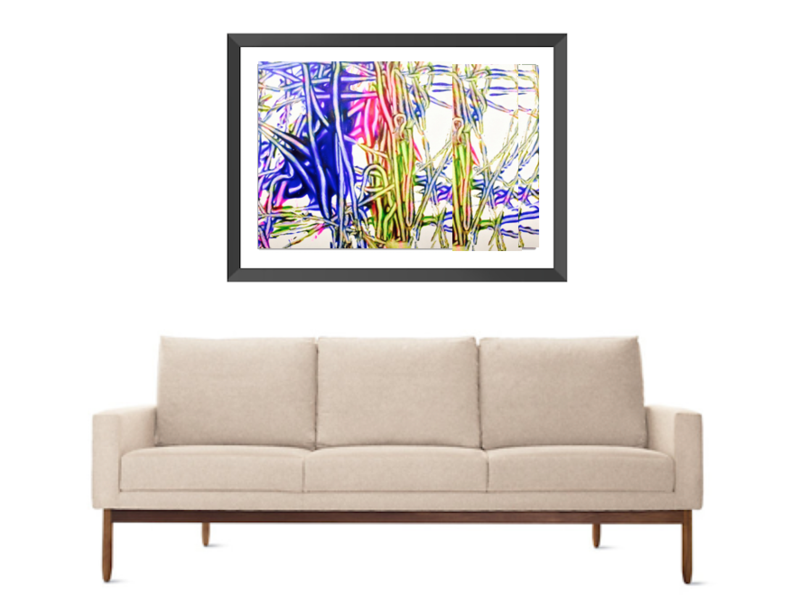 Smile and Frame your kids artwork! Add them to your walls for character and personality. Nothing beats the smell of fresh coffee! Grab your favorite mug customized with your kids artwork, and the day will start just right. When almost everything is instant and digital, a card with your child's artwork in the mail makes a meaningful gesture.